Australia is the most travelled country. While the tourists are naturally drawn to the places which are already famous and popular, there are other magnificent destinations too that are hidden away from most of the world. These gems offer spectacular sites, alluring landscapes and breathtaking experiences. TASMANIA- The river cruises in Tasmania provides an unusual experience along the Donaldson River. Travelling parallel to the Savage River Inlet, it offers exposure to the rainforest. The SS Croydon shipwreck and lover`s fall can be spotted from most crafts. Relaxing, rejuvenating and slow-paced, the journey provides some of the most authentic, enriched with history and less-travelled journey experience. 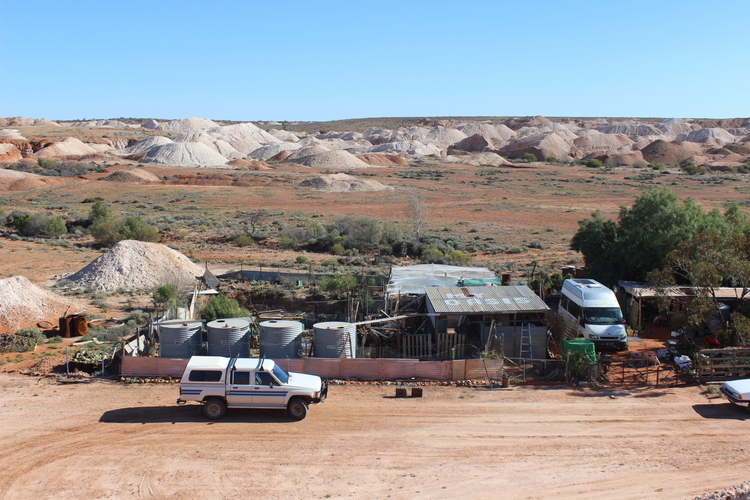 ANDAMOOKA, SOUTH AUSTRALIA- Located in the North of Adelaide at the distance of 600km approximately, Andamooka is a colorful mining town adorned with underground homes and dugouts. The town produces dazzling opals and reflects the true character of the town. The visitors can noodle for their own opals or can possibly purchase the gems from the miners. UNDARA VOLCANIC NATIONAL PARK- The volcanic national park in Queensland is situated in the heart of the Gulf Savannah country. 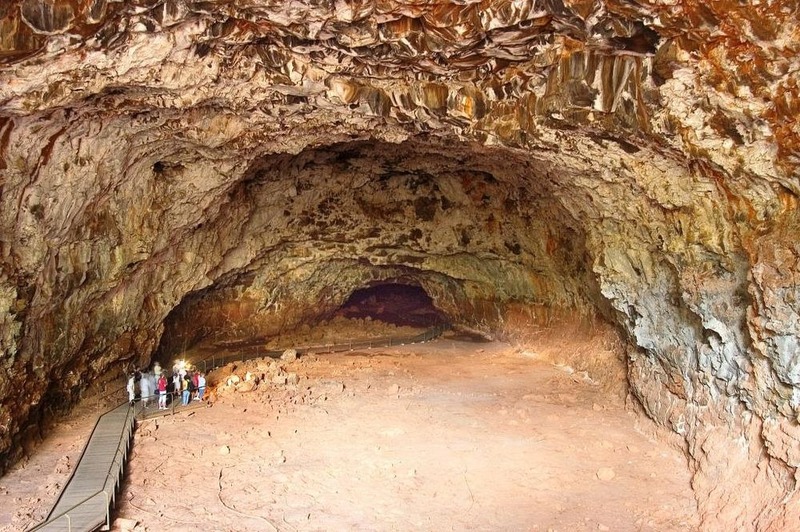 The pre-historic lava tubes are enthralling and are sight to behold. Geological marvels and volcanic trails are available to the adventurous following a short train, car, plane or Coach ride from Cairns. Do visit this national park when you are here. Apply for online Australia ETA in time. MILK BEACH- A hidden oasis, Milk Beach is one of the hidden gems of Australia. 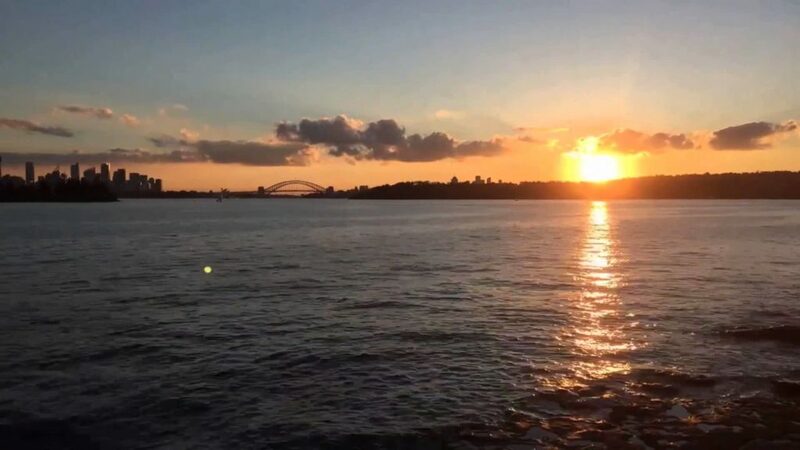 It is situated at the foot of Sydney`s Hermit Bay and easily accessible by the public transport as the parking options are limited. The beach is an ideal place to fish, snorkel and picnic. 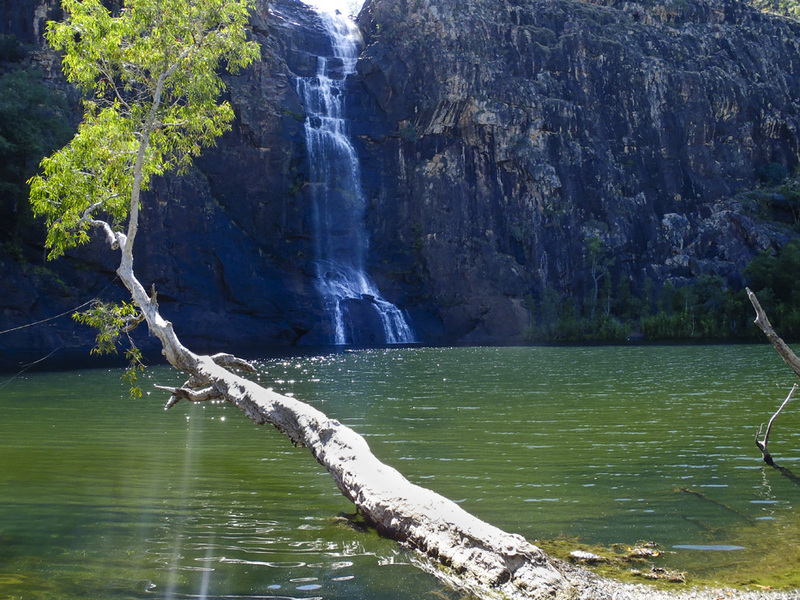 GUNLOM FALLS, NORTHERN TERRITORY- Gunlom falls provides a mystical experience with its panoramic view. 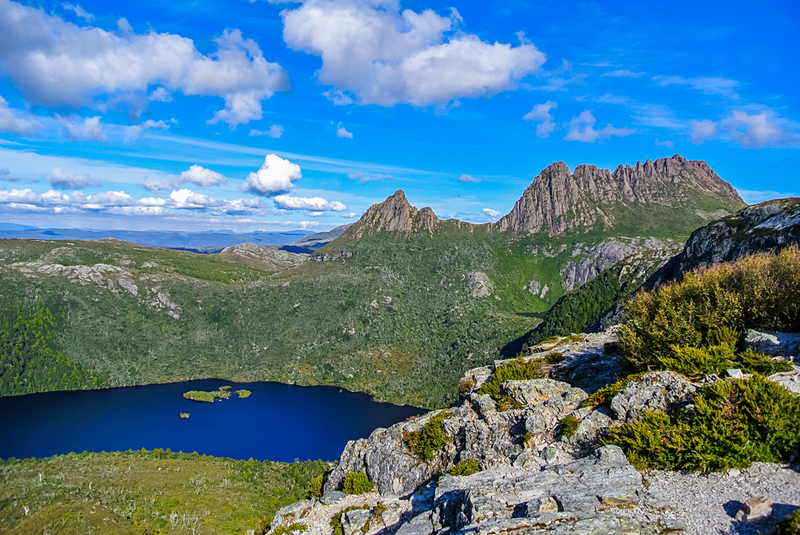 A steep and slightly treacherous trail offers idyllic views of this beautiful lake. One can spot many local birds, rocky pools and the southern hills and ridges. The above mentioned places are less travelled but offer a unique experience as compared to regular cafes and commercial beaches. These places are absolutely gorgeous and involve minimum risks. So pack your bags and apply for online Australia ETA now! Visit australiae-visa.com, for more details regarding visa.